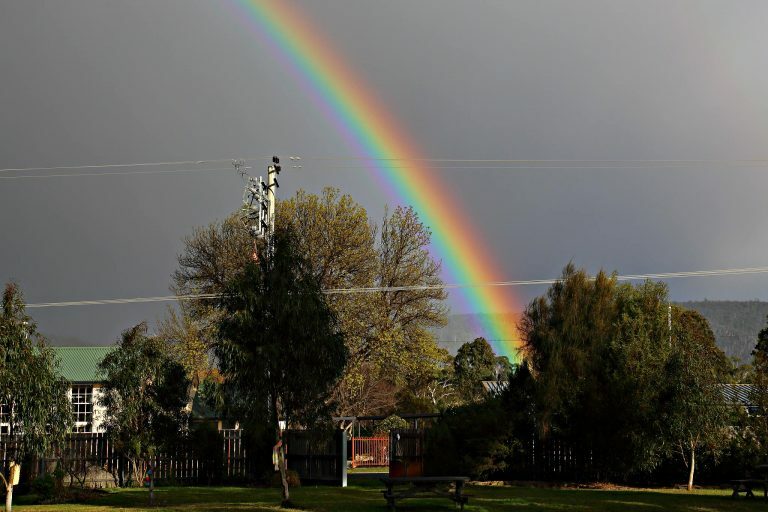 Triabunna - Rainbow over District High School. 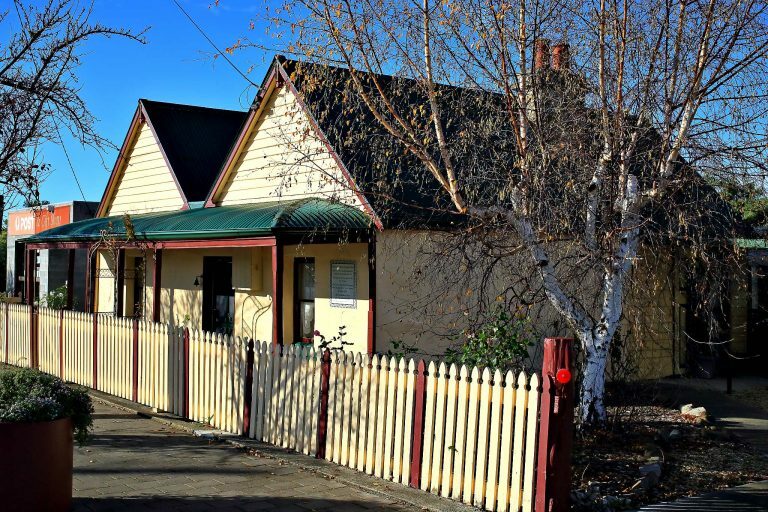 Triabunna - Cuff's Cottage, built 1865. 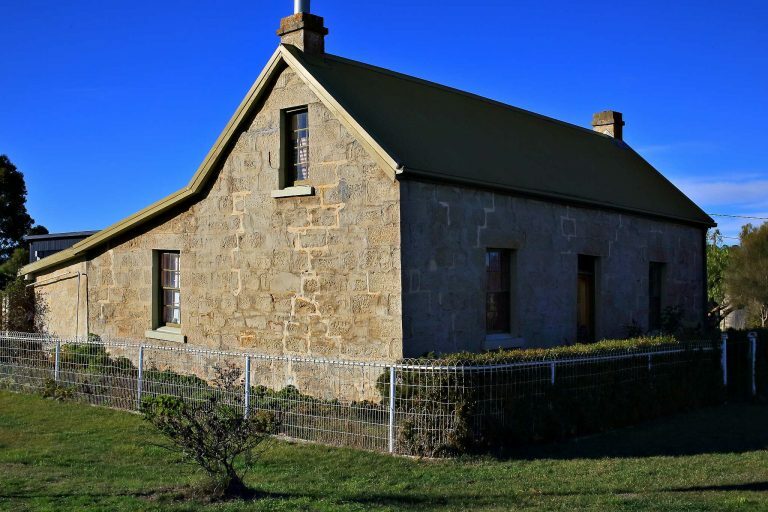 Triabunna - Historic buildings - Former Constable's Cottage C 1841. 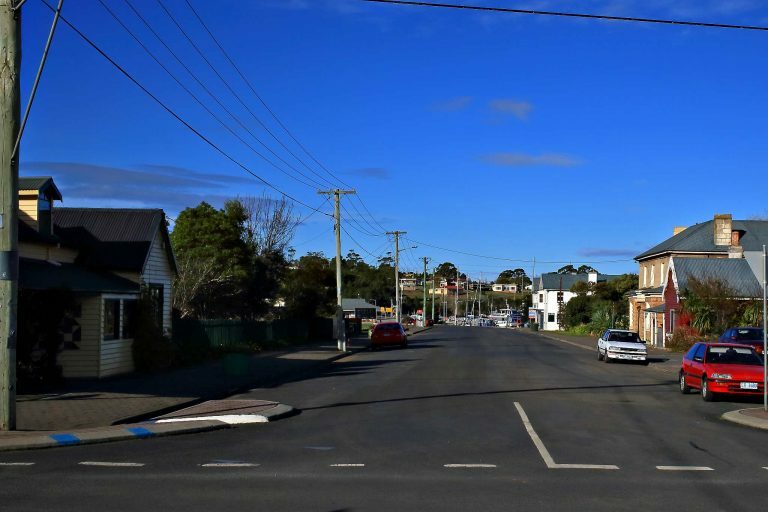 Triabunna - Looking down Charles Street. 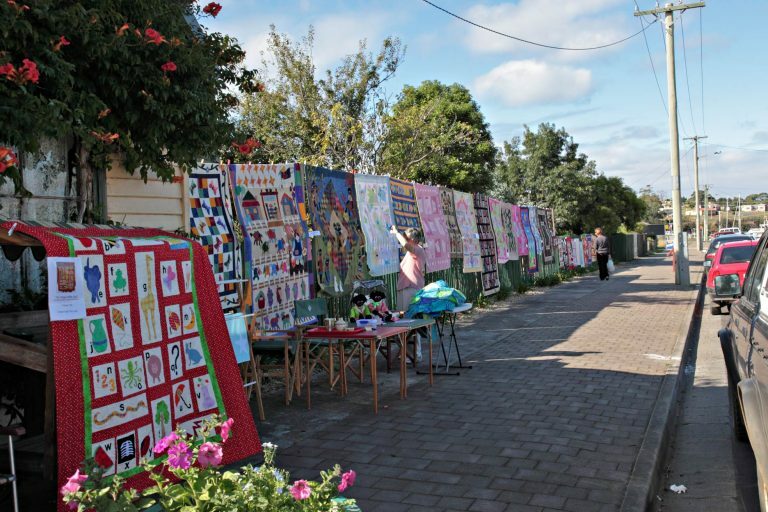 Triabunna - Annual Quilting Show, Charles Street. Triabunna - "The Barracks" in Triabunna - c 1843. 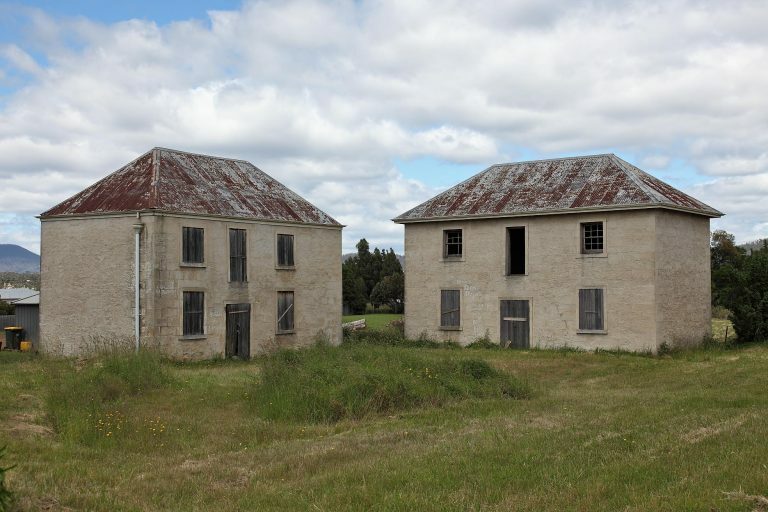 Store Houses associated with the men and officers of 51st Marines whose duties were on Maria Island Penal settlement. 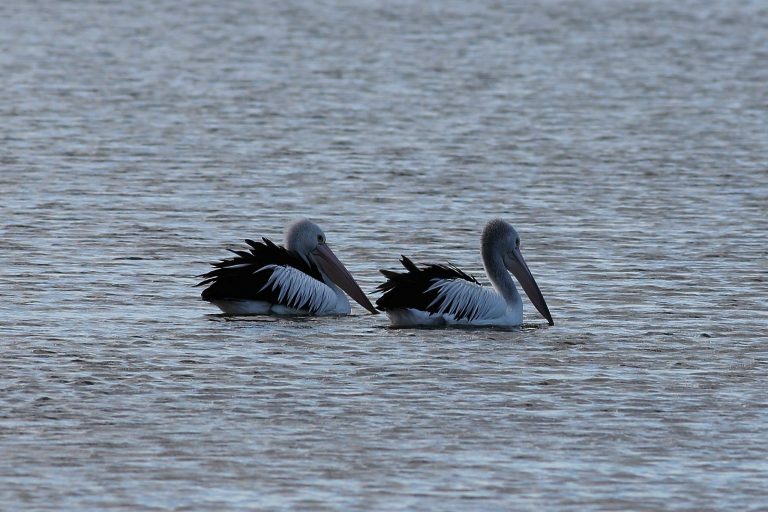 Triabunna - Pelicans on Spring Bay. 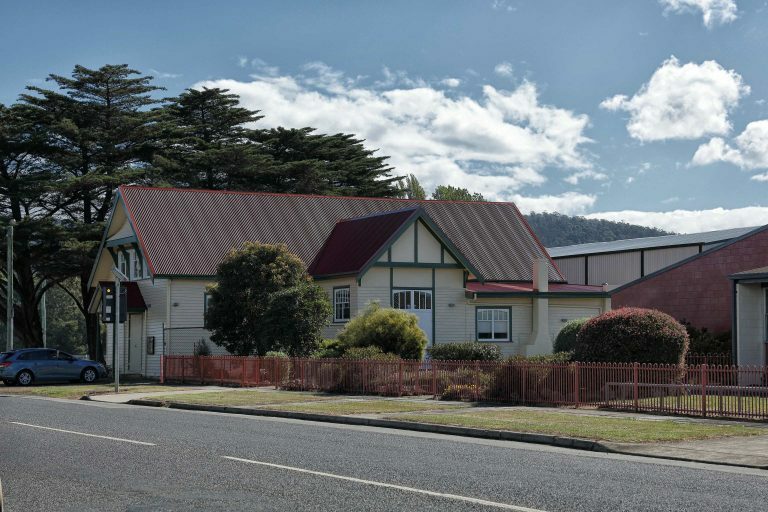 Triabunna Community Hall, Vicary Street. 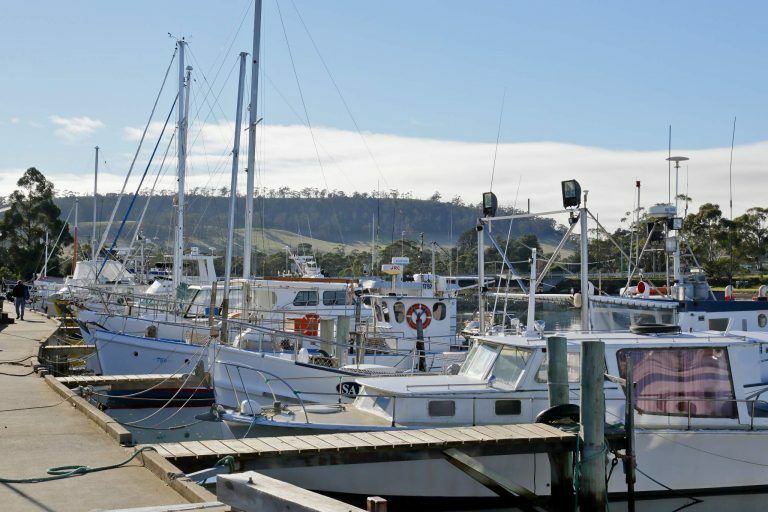 Keep Australia Beautiful has announced Triabunna as the winner of the 2016 Australian Tidy Towns Awards. 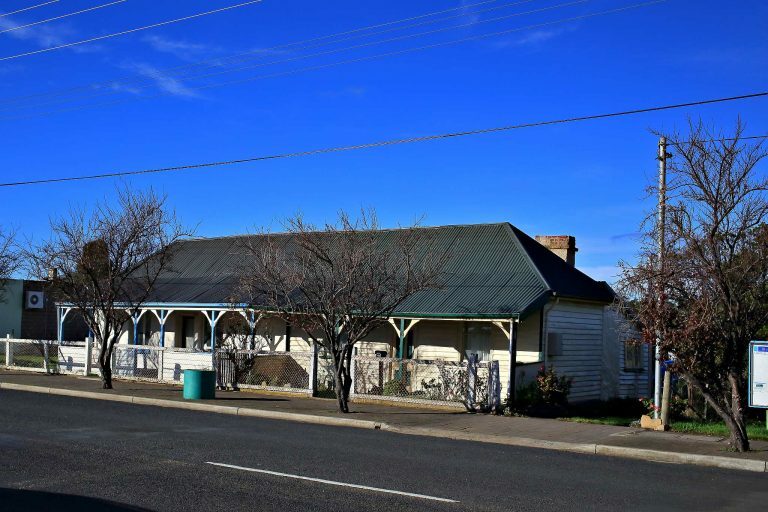 The Australian Tidy Towns program sets out to recognise the hard work undertaken by individuals and groups in rural communities and share these best practices and ideas to continue to improve our vibrant rural towns. Triabunna also won Environmental Sustainability and were highly commended in a number of awards: Community Action and Wellbeing; Young Legends and Environmental Education. 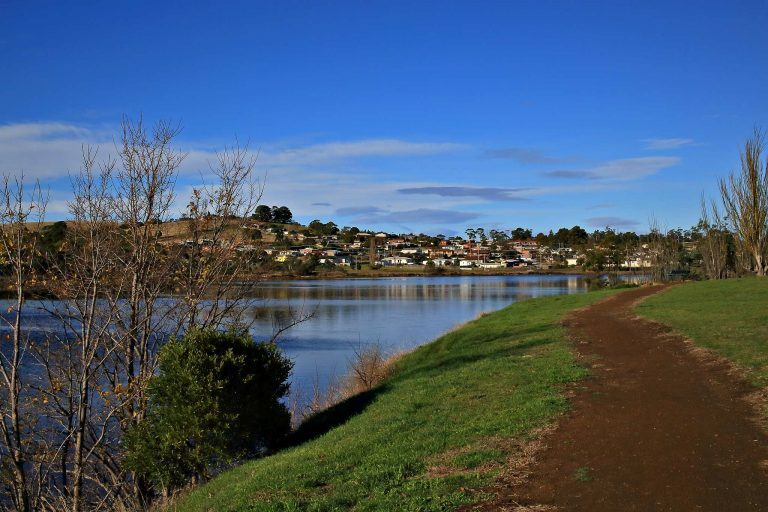 Congratulations to Glamorgan Spring Bay Council employees, the student and teachers of Triabunna District School, local Community groups and other residents who talked up Triabunna as the best ‘Tidy Town’ in Australia. Media release (pdf) can be downloaded here.